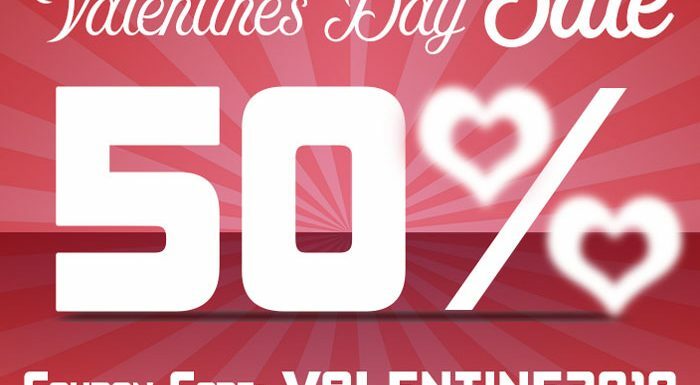 A Valentine Gift – 50% off all of our online history courses! Valentine's Day is the day of love so we thought we'd share the love by offering 50% off every single one of our online history courses from 8th February 2018 to 15th February 2018 - simply use coupon code VALENTINE2018 at checkout. 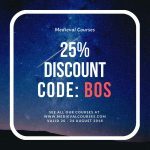 Our courses have no set start or end date so you can use this coupon to buy multiple courses, knowing that you have made a saving and can start them when it's convenient. We also offer gift certificates so you can use the discount coupon to buy a gift certificate for a Valentine's Day gift too - the perfect gift for the history lover in your life, or for yourself! 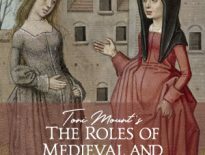 The Roles of Medieval and Tudor Women - A 12 unit course (audio lessons) by Toni Mount. The Life of Anne Boleyn - 15 unit course (18 video lessons) by Claire Ridgway. 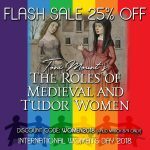 The Six Wives of Henry VIII: Monarchy and Matrimony in Tudor England - 7 unit course (audio lessons) by Gareth Russell. 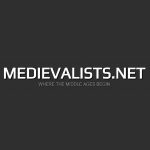 Warrior Kings of England: The Story of the Plantagenet Dynasty - 24 unit course (audio lessons) by Toni Mount. 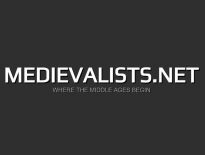 Everyday Lives of Medieval Folk - 20 unit course (audio lessons) by Toni Mount. Heroes and Villains - 10 unit course (audio lessons) by Toni Mount. Richard III and the Wars of the Roses - 10 unit course (audio lessons) by Toni Mount. 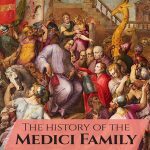 England’s Crime and Punishment through the Ages - A 5 unit course (audio lessons) by Toni Mount. The English Reformation: A religious revolution - A 5 unit course (audio lessons) by Toni Mount. The History of the Borgias - A 9 unit course (video lessons) by Samantha Morris. Click here to find out more about these courses. All of our courses are created by experts in their field. Note: All of our courses are open internationally and are completely online. There are no set start or end dates, you can do them when you want and at your own pace. 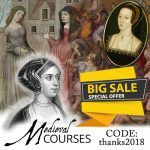 Remember to use coupon code VALENTINE2018 when you buy our courses between 8th and 15th February 2018.